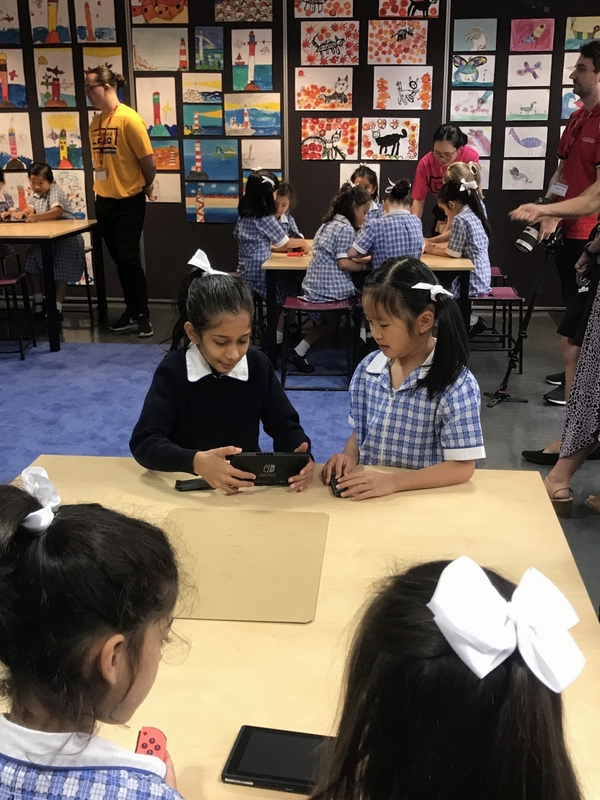 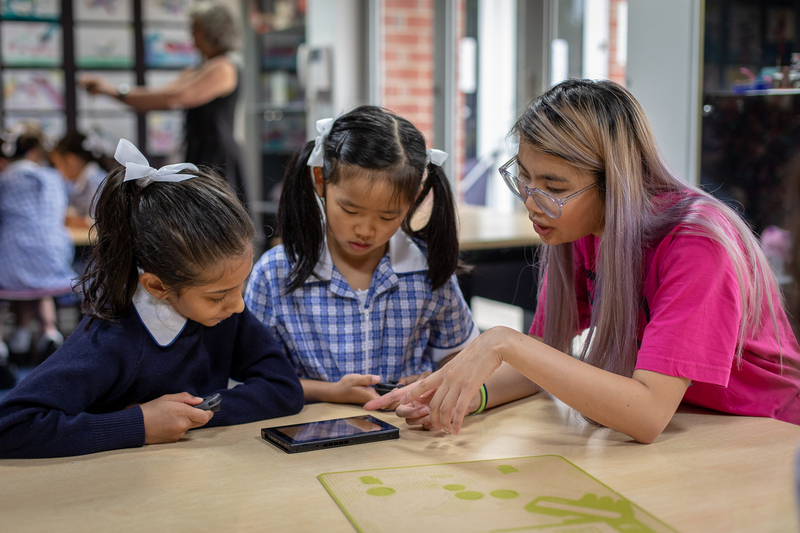 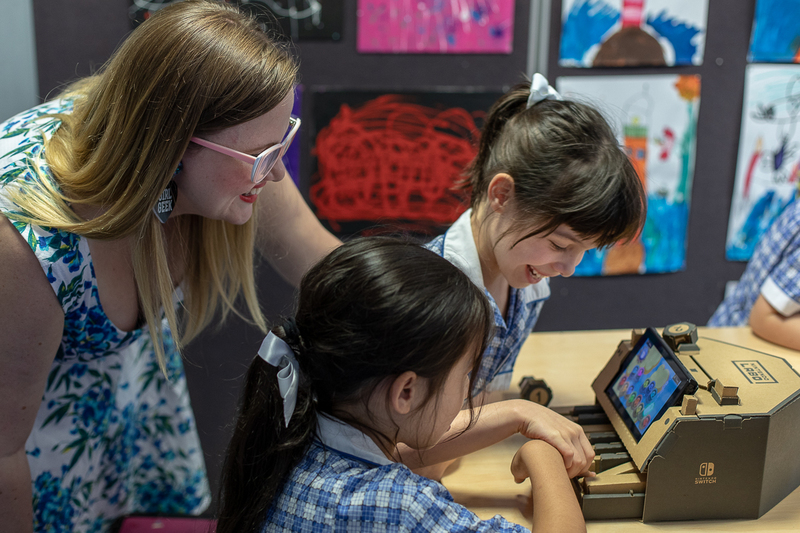 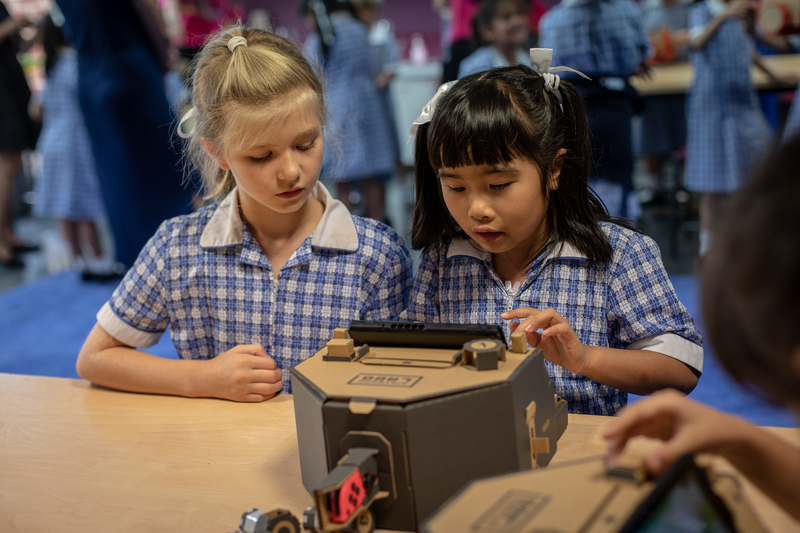 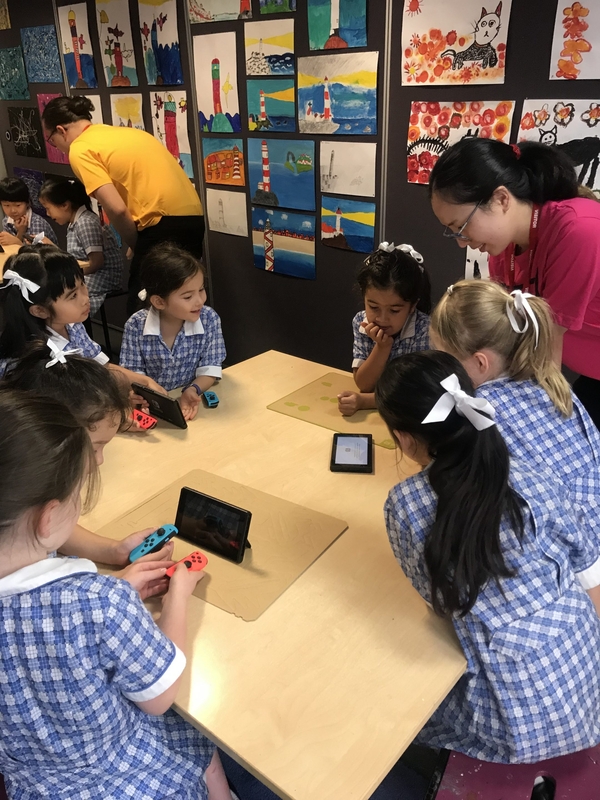 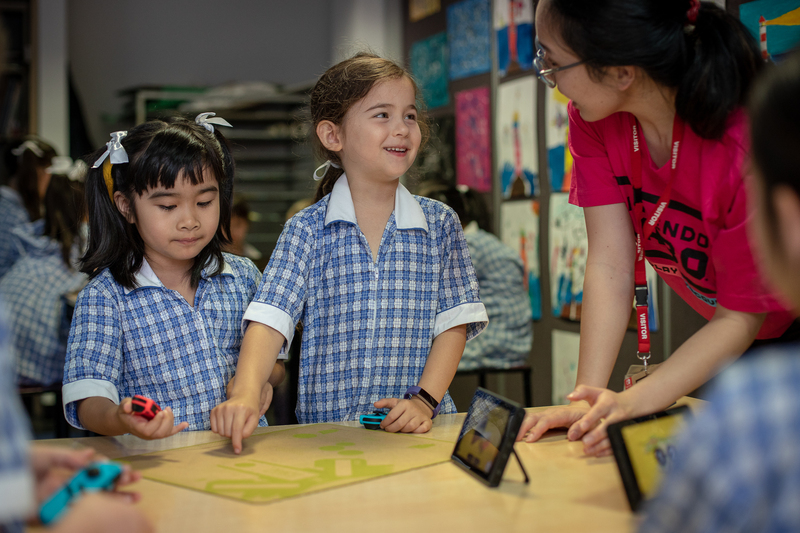 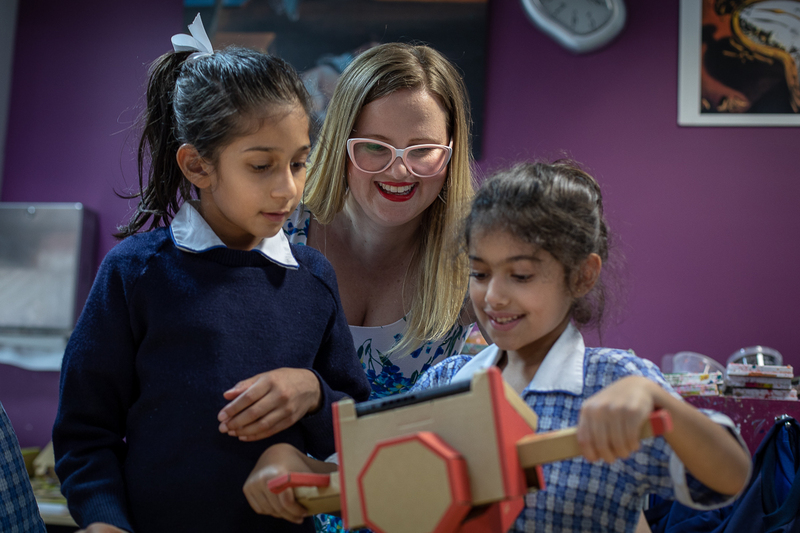 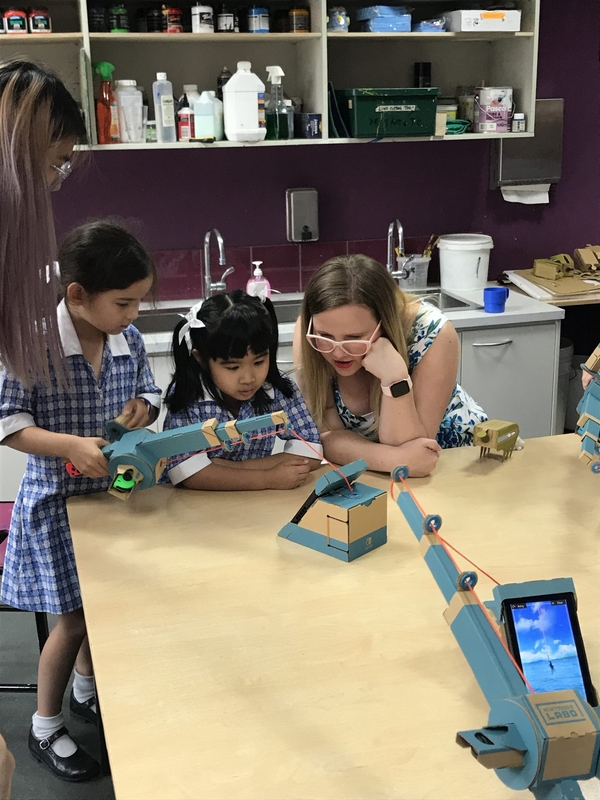 Nintendo Australia has launched an Australian-first Toy-Con focused school program | PowerUp! 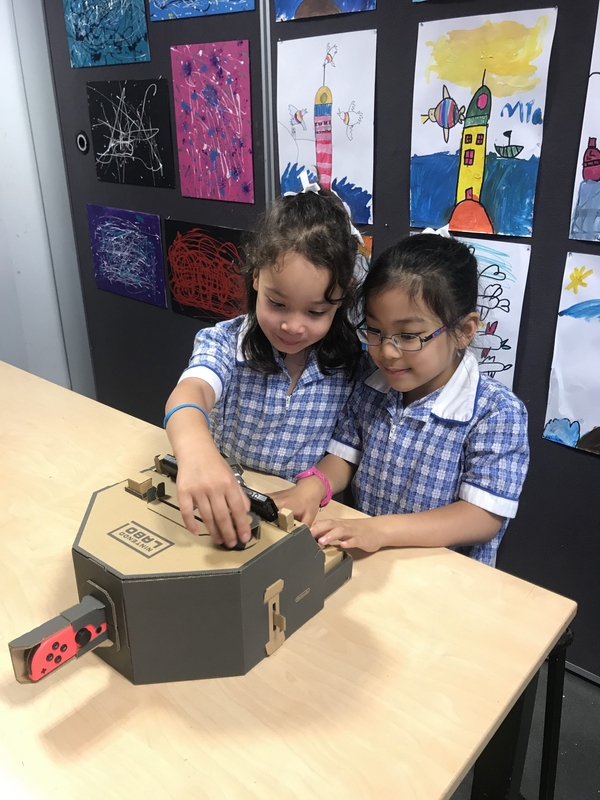 The program uses Nintendo Switch, LABO and Toy-Con and aims to give students a chance to learn and developer STEM skills from an early age. 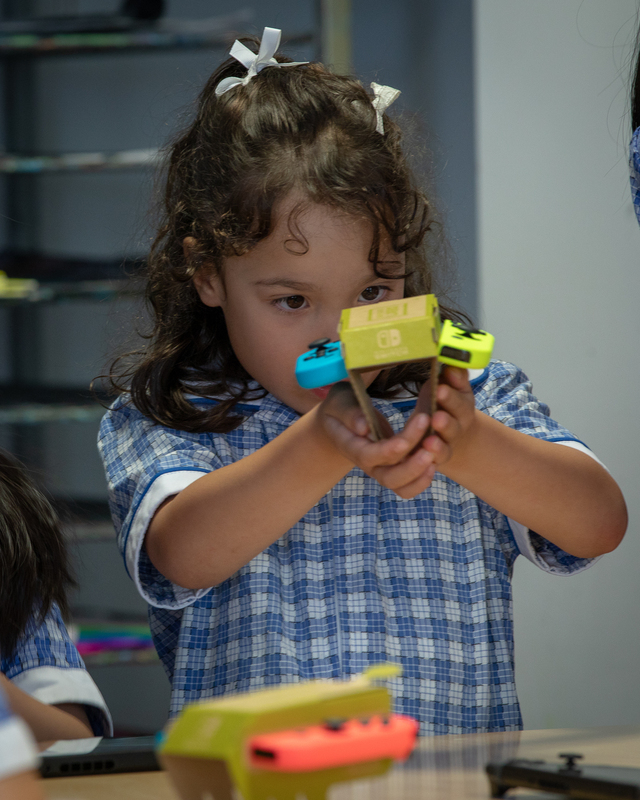 By using Labo and the Toy-Con Garage, primary school aged children will learn creativity and design skills. 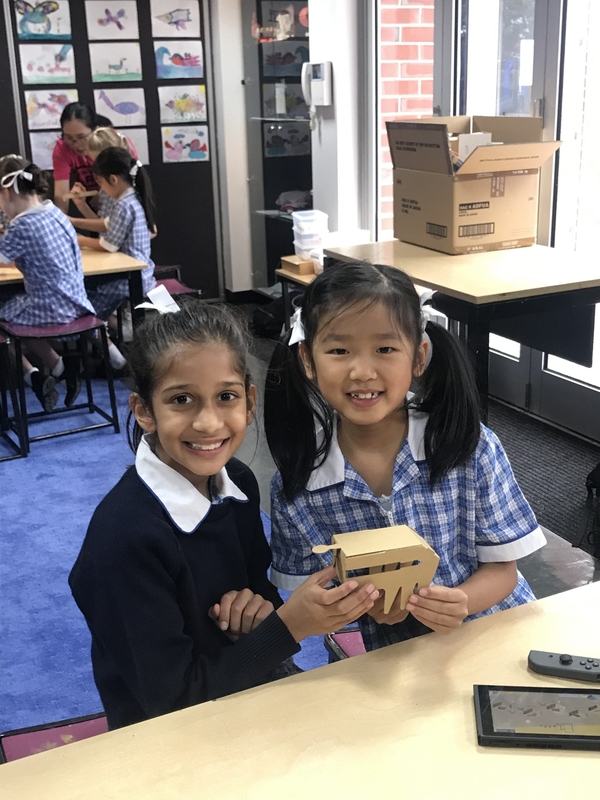 The program had its first session at Strathcona Baptist Girls Grammar in Melbourne on March 20 and the images below show off its success. 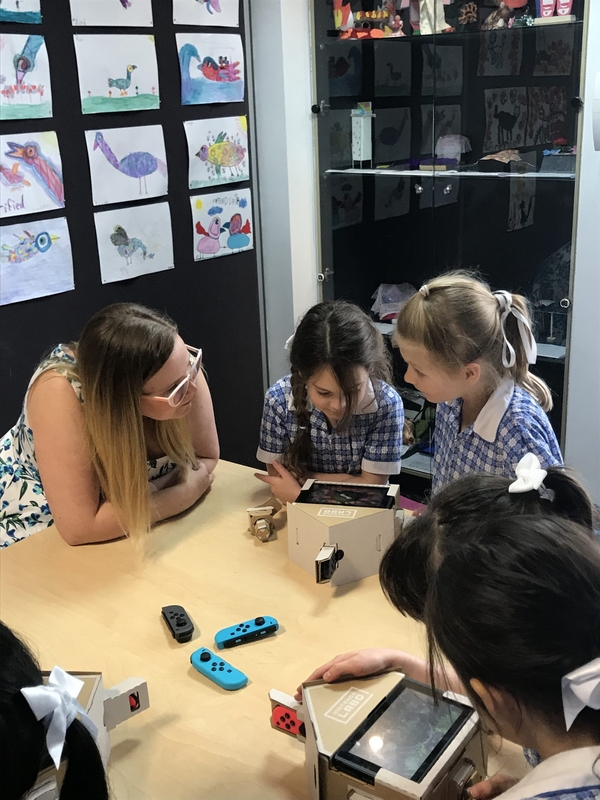 According to research conducted by the Australian Government, Department of Industry, Innovation and Science in September 2016, by 2026 “75% of jobs will require workers with STEM skills.” It’s hoped that this program helps children develop the skills that they’ll need as they mature and move into the work force. 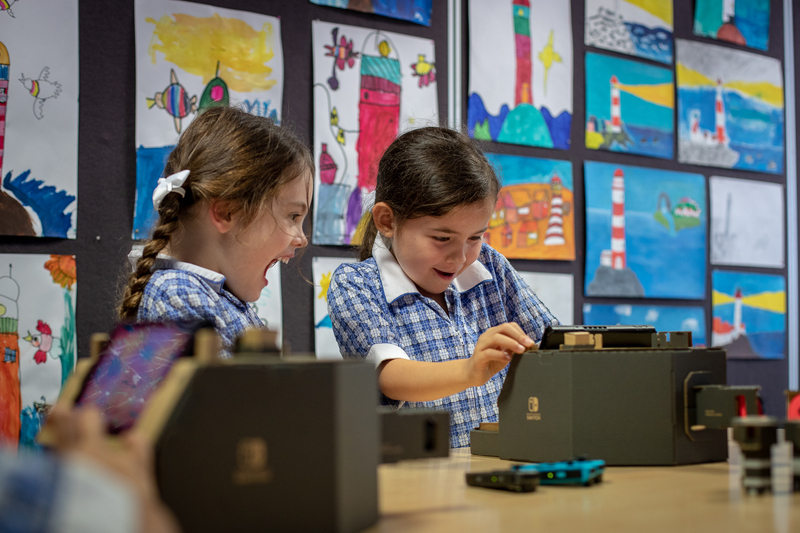 Nintendo Toy-Con School programs will target 800 students initially. 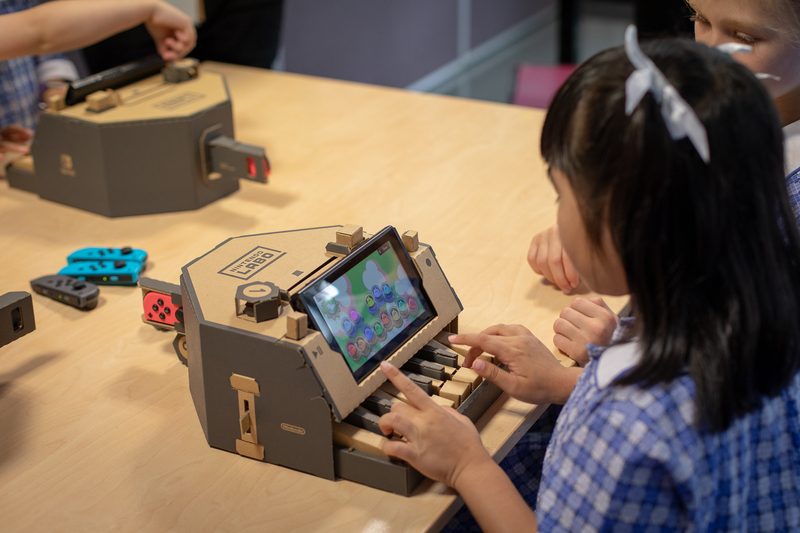 For more information check out the Nintendo Labo website.